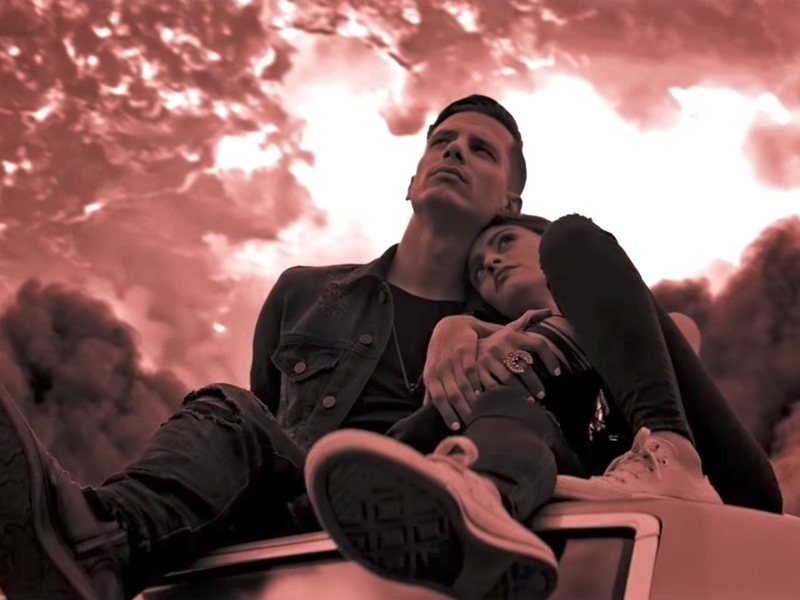 Today (July 6), California native Devin Dawson released a new video for his debut single, “All On Me,” which is currently No. 51 on Billboard’s Country Airplay chart after five weeks. Devin is currently working on his debut album, which is being produced by Jay Joyce and is set to be released later this year. Devin will open a handful of dates beginning on July 28 on Tim McGraw and Faith Hill’s Soul2Soul Tour. Watch Devin’s new video for “All On Me” below.